Are you looking for a delicious mint or candy to have on your way to that PTA meeting, work or practice? 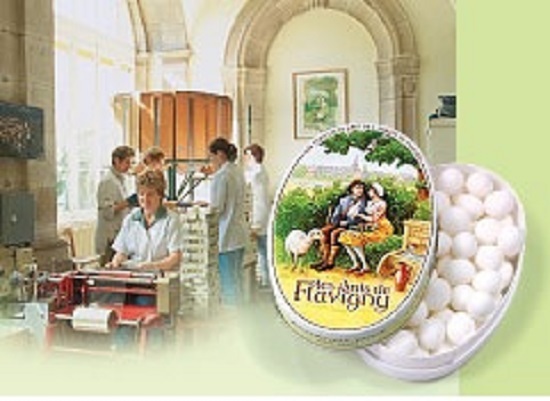 We just received Les Anis De Flavigny and they are a delightful treat or gift! We were delighted with the beautiful illustrations on each box. Whether you want to give a Mommy a gift for a birthday, holiday or to say thank-you, this is a gift that is not only delicious but comes in a visually appealing box. Give them to your children to substitute a candy snack. They are available in retail stores for as little as $3.99! That is a deal. Our favorite was the mint candy. 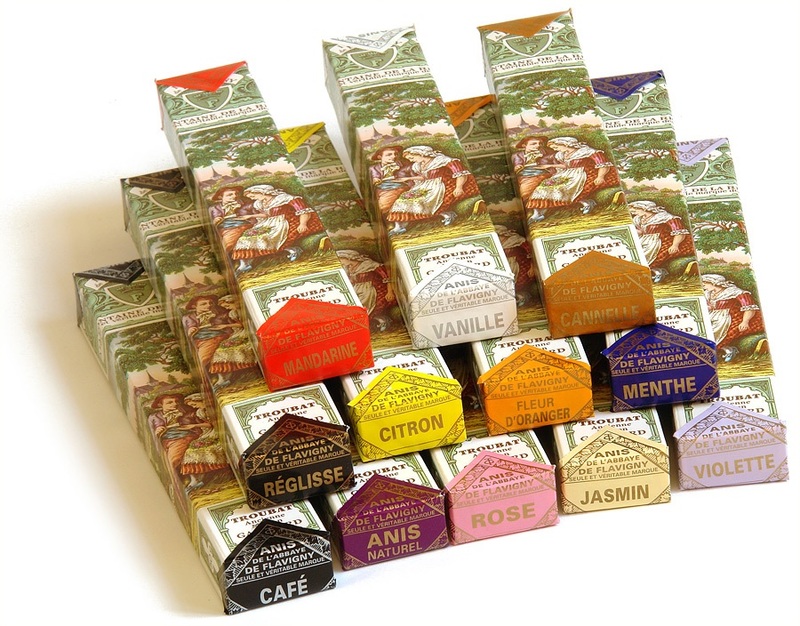 We only needed one to have fresh breath and we love the beautiful tin cases it comes it. It’s compact and fits easily into our purse. 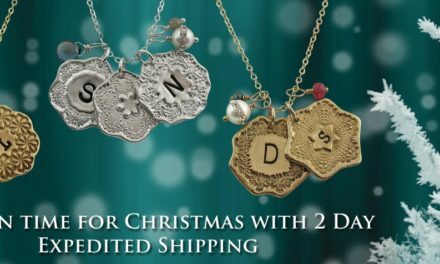 We also would buy a bunch of them and put them in a gift basket for a teacher or friend. 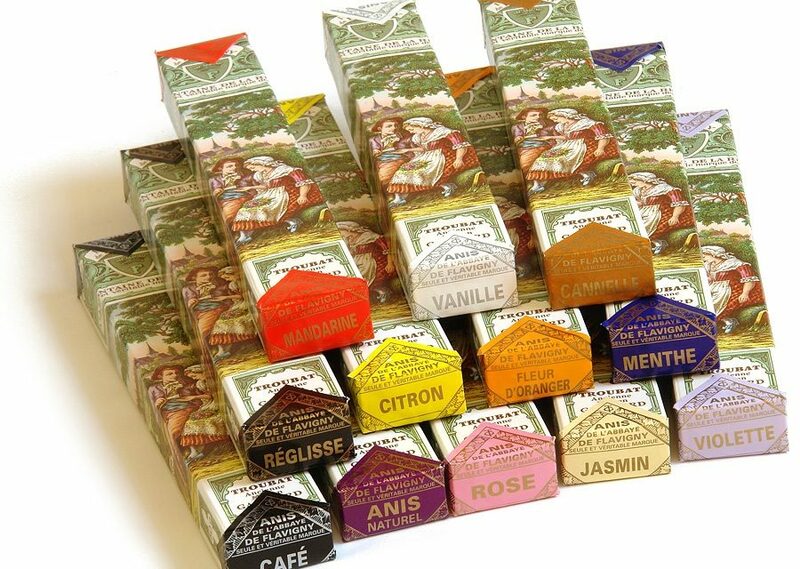 Check out Les Anis De Flavigny today and order them for someone who deserves something delicious and natural!